The Old West is flush with stories of rags to riches, busts and booms, gold town turning to ghost towns. Such was the story the first state capital of Montana. This story began with a gold rush in 1862, inspired by a strike by John White on Grasshopper Creek. 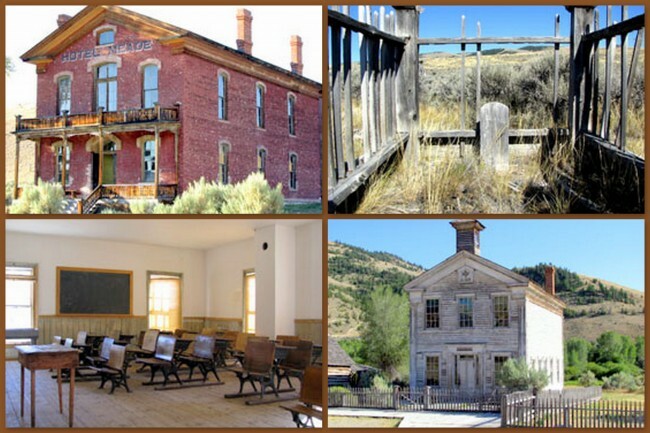 Prospectors poured into the area, resulting in Bannack being declared the first Territorial Capital in the state. This fame was short-lived as Virginia City was declared the capital in 1863, following yet another gold strike in that town. Through the 1860’s until the 1930’s, Bannack remained a mining town as the townspeople experimented with various mining techniques. By the 1950’s the ore was nearly exhausted and the community started drying up. It was then that the town was declared a state park, and so it remains today. 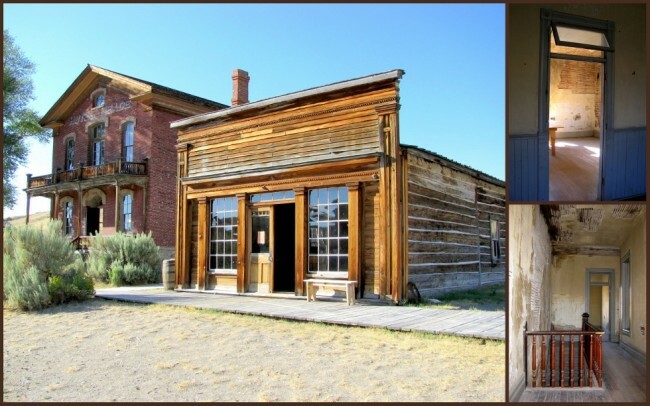 Visitors to Bannack can take a step back in time and explore the site, hosting such colorful names as; Yankee Flats, Skinners Saloon, Bachelors Row and Gallows. The town sits at 5,780 feet above sea level and allows visitors to explore any buildings that aren’t locked up, (or the residences of the employees). Take plenty of time to wander the streets, listening to echoes of a time long gone. In your mind you’ll hear gunfire from the old, dusty streets, perhaps you’ll hear a player piano doling out tunes from the saloon. You’ll find this a picturesque destination, a contrast between high plains scenery flanked by the soaring Gravelly Mountains in the distance. Walk around this place, experience the Old West as it really was. Perhaps you’ll find an old wagon or buggy, ready to taxi you through town, or if you take enough time you’ll find the “long drop” gallows, used to hang among others, the reputedly crooked sheriff, Henry Plummer. If you want to get the most out of your visit, plan to be there the third week of July for “Bannack Days”. This two-day event kicks off each morning at 7 o’clock with a breakfast being served in the Hotel Meade. At nine o’clock the festivities get underway. You’ll be able to observe pioneer skills, shoot a black powder rifle, learn about the Calvary, hand dip your own candle, take a ride in a horse-drawn carriage or Model AA or watch a blacksmith doing their magic. Throughout the weekend you’ll be treated to impromptu gunfights, live music and tours of the mill and Masonic Lodge. There is no charge of admission for this festive weekend. Even if you don’t come for Bannack Days, the cost for admission is very modest. If you’re so inclined, you can stay over at one of their two campgrounds, Vigilante or Road Agent. Camping is on a first-come, first serve basis. 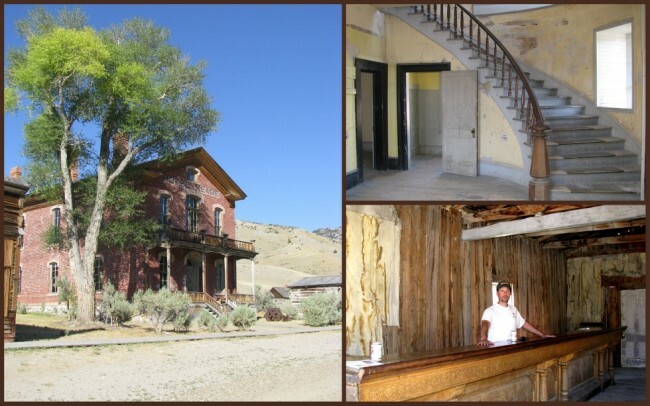 For the most up-to-date information you can visit the Bannack State Park website.